I have a long-standing love of bath and body products. I've been using shower gels since I was about 13, and my collection has grown in leaps and bounds throughout my years as a beauty writer. (At last count? I had 16 shower gels in my shower. Too much or just enough?) 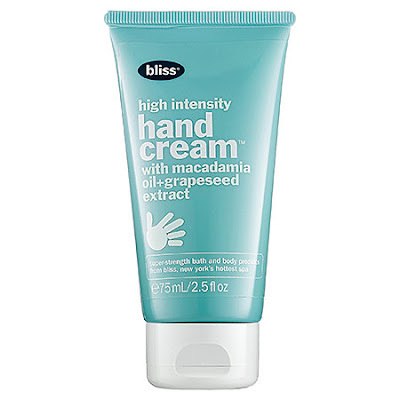 Plus, I love a good hand cream -- I've been known to harbor at least 10 at a time on my nightstand and in my purse! Over the weekend, I stopped in Sephora. I had one thing on the agenda -- to pick up my free birthday gift (the big day is tomorrow!). But, of course, there was no way I could walk out without buying a few things. And, while this normally means at least $40 spent on nail polish, this time everything I bought was bath and body related! These are the goods. There's just nothing more luxurious than a Fresh body wash, am I right? This scent is sweet but not overpowering, and it's somehow sultry at the same time. It also lathers up really well and, most importantly, it makes me feel really happy seeing it in my shower. For days when my hands need a little extra hydration (ahem, this entire winter), I reach for this miracle worker. The subtle grapefruit scent is revitalizing, a dime-sized amount is enough to nourish even the roughest skin, and it sinks right in without leaving behind greasy residue. In other words, it's perfection personified. I'm attempting to stop eating so many sweets (some days are better than others, I'll admit), so I'm inviting them into my life in other ways. This body wash is the ideal way to enjoy a cookie without the calories! It smells absolutely delicious and I love that it has the recipe right on the bottle -- not that I EVER bake, but it makes me think I might! 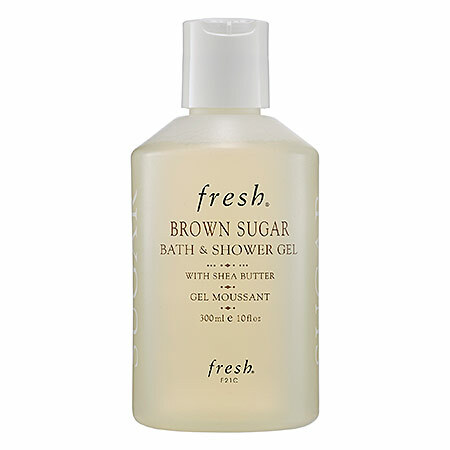 Great beauty review you have shared on Sephora for body wash. Thanks for your great support on this issue.